Peugeot UK are definitely out. So congratulations Skoda on the 2012 IRC titles. Let's look forward to 2013 when Peugeot should be back at full strength the the 208 R4T. Proton is a bad decision in my opinion. I think this was largely led by PG who is more comfortable on gravel but sWRC events are longer than IRC events and Proton had trouble finishing them. I think it would be better for them to fight for lower overall positions on IRC events rather than lower places in a sub-category like sWRC. Not sure who these drivers may be, but with the mention of CZ Championship, I would be quite happy to see Pavel Valousek do more IRC. And I think Thierry Neuville may still do odd starts. There are rumours that Vouilloz and Meeke may be in 207s in IRC this year. Both would be great, but just rumours for now. - "Another previous World Champions team" (Loeb/PHSport?) to run a car which is not a Peugeot or Skoda. I'm guessing DS3 RRC for Arzeno. - Wilks seems to be with Honda. Not quite what for yet but hopefully IRC. Hmm, is Loeb/PH Sport a previous World Champions team? And I heard Arzeno is most likely to do IRC, but with an S2000? Also apparently VW is sending Wiegand into the IRC, but since they want good results they won't be using a VW. ChrisB wrote: Hmm, is Loeb/PH Sport a previous World Champions team? And I heard Arzeno is most likely to do IRC, but with an S2000? I read it that the team was run a by a former World Champion driver,, and the article mentioned that the car wouldn't be a Peugeot or Skoda. Wiegand is now confirmed for 10 events with a Juka Motorsport Fabia. Ah, OK. The former World Champion driver could also be Mäkinen? Though Mäkinen would point to a Subaru and the Subaru's official IRC presence is through Stohl I understand. If Loeb then it is PH Sport and if not a Peugeot then surely a DS3 R3T! Yep, Wiegand and Juka Motorsport matches my info. Juka Motorsport is the team running the Skoda Germany cars and apparently Skoda Germany had to sack Matthias Kahle for Sepp Wiegand on VW order! 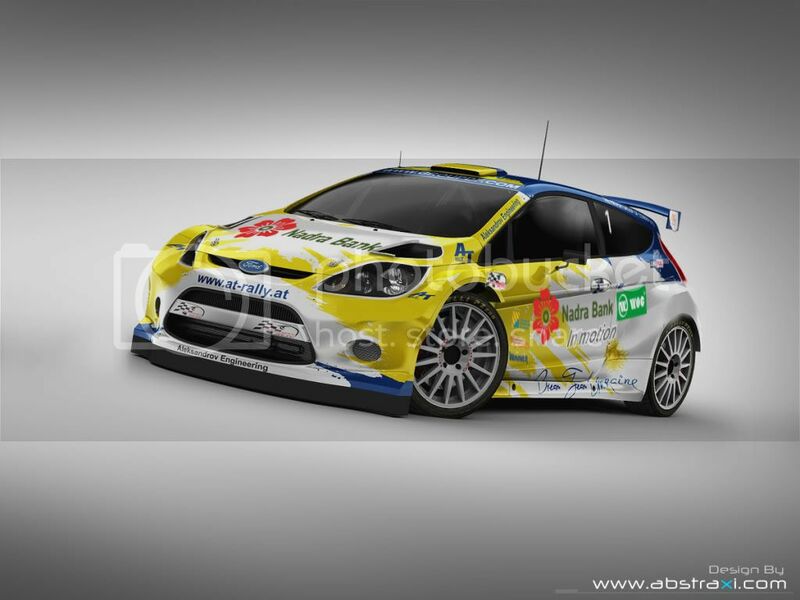 I rather thought it could be a DS3 RRC but then Citroen would have to register for IRC first. "Dream Team Ukraine" announced their programme of 10 events; Acores, Islas Canarias, Mecsek, Ypres, Barum, Sliven, SanRemo, Sibiu, Cyprus and Yalta. 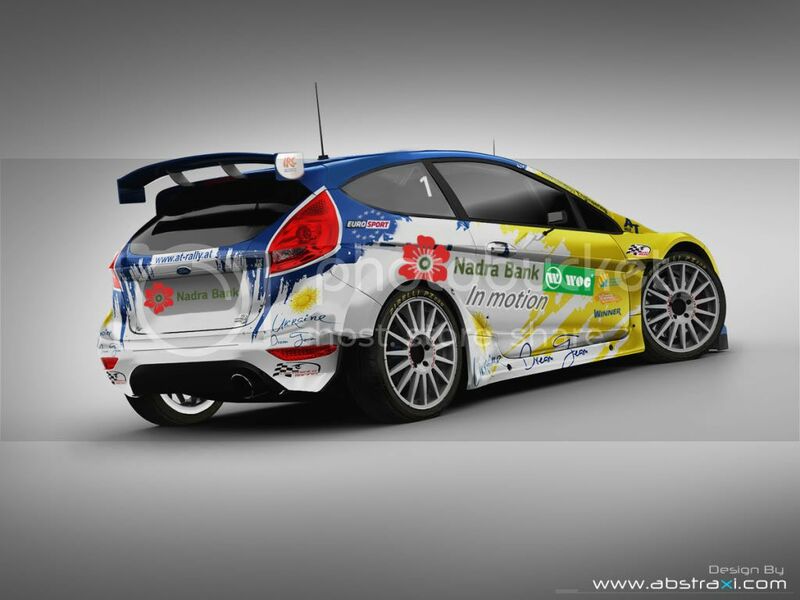 I think with 2 Fiesta S2000s for Tamrazov and Saliuk and an N4 car for Pushkar. Strangely, after Ford and Skoda rumours, Freddy Loix will actually drive the French tarmac championship with a 207 S2000. 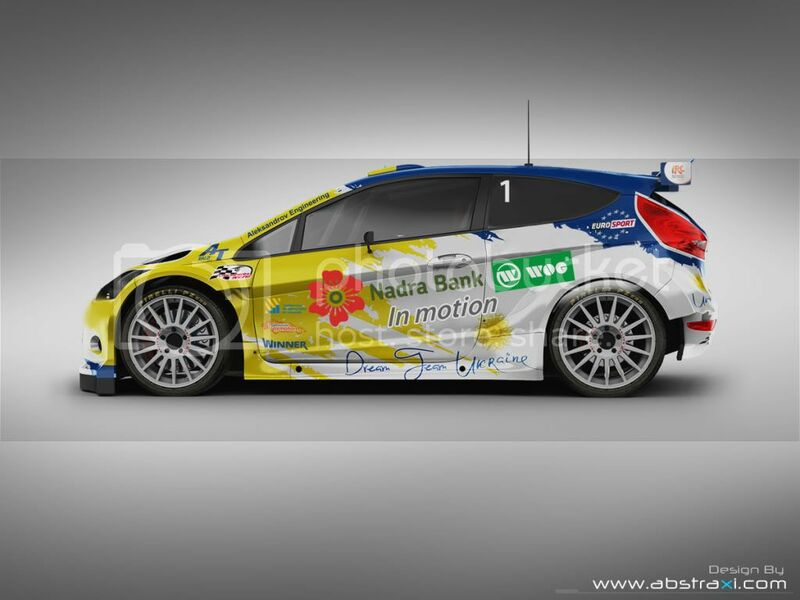 He will only appear in IRC on the Ypres Rally. At least four IRC rounds for Craig Breen with a 207 S2000. Ireland, Corsica, Ypres, Meczsek confirmed so far. Both Loix and Breen a surprise. I thought Loix was done with Peugeot? And why French Championship? And Breen not in a Ford? Any idea if Peugeot UK and Kronos are involved with any of this, and what Kronos are doing this year? ChrisB wrote: Both Loix and Breen a surprise. I thought Loix was done with Peugeot? And why French Championship? And Breen not in a Ford? Any idea if Peugeot UK and Kronos are involved with any of this, and what Kronos are doing this year? Breen should be very competitive on Ireland at least! Interesting Hankook back on the Fiesta again. So Flodin and Hankook, another combination I somehow don't really see at the front. Very interesting move with Saintéloc. Are you sure Breen will drive a 207 Evo wide body? Interesting because Saintéloc has taken over at least one famous PH Sport car (AT-749-BK, i.e. Sarrazin Ypres 2010, Bouffier French Championship 2010) and they got hold of the famous Chassis N° 100 (BZ-037-WA), which however is not an Evo, and these are the only two Saintéloc cars I currently know of. Still, interesting program. Looking forward to see Breen in Ireland, but with only four rounds and these drivers, this will not be enough to put a serious Challenge to Skoda. I think you can give up any hope of anyone other than Skoda winning both the manufacturer's and driver's title this year. However, announcements like Sainteloc and Hankook are certainly good news which should make the events more interesting. I would personally have gone with Basso in a Fiesta if I were Hankook, as I think he could have closed the performance gap of the tyres. When was that test? And what is the point of that test, since Peugeot doesn't do anything anyway and since Quesnel hates the IRC? I think the test was recent as it was uploaded to Youtube this month. Looks fast anyway, hope to see it in IRC action soon.